Stay tuned for 2016-2017 Bookmarks! 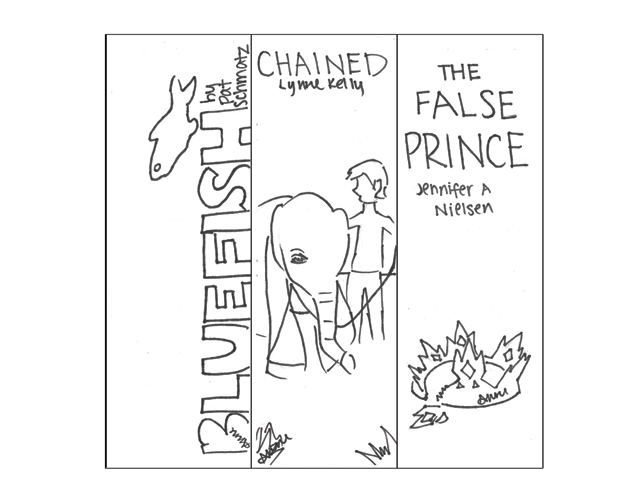 Primary and Picture Books for Older Readers nominees: Calista H, 8th Grade. Middle School/Junior High, Intermediate, and YA nominees: Nina V, 8th Grade. CYRM PROGRAM BOOKMARKS CREATED BY STUDENTS!